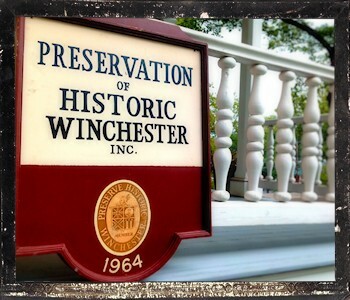 Welcome to Preservation of Historic Winchester! PHW is a 501(c)(3) nonprofit organization dedicated to preserving the history and architecture of Winchester, Virginia, through education, advocacy, activities and events. The PHW office is located in the Museum of the Shenandoah Valley's Hexagon House. The MSV maintains the historic site and provides PHW with complimentary office space.